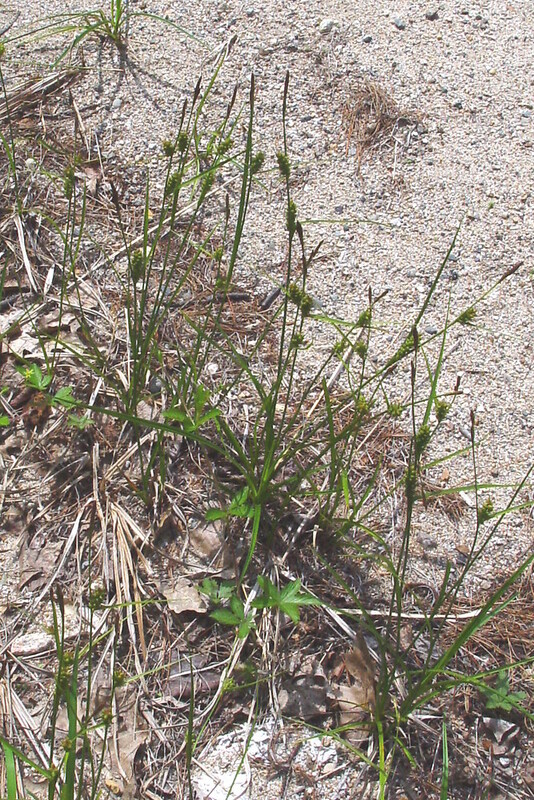 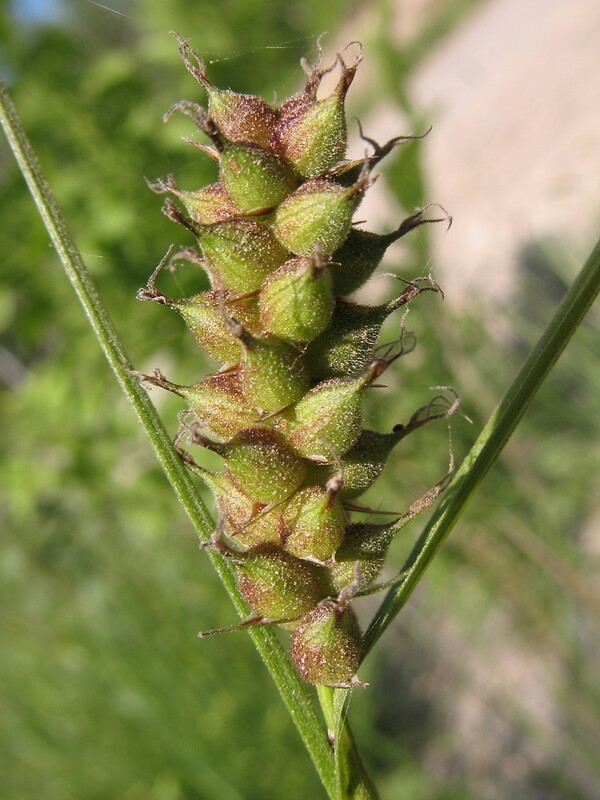 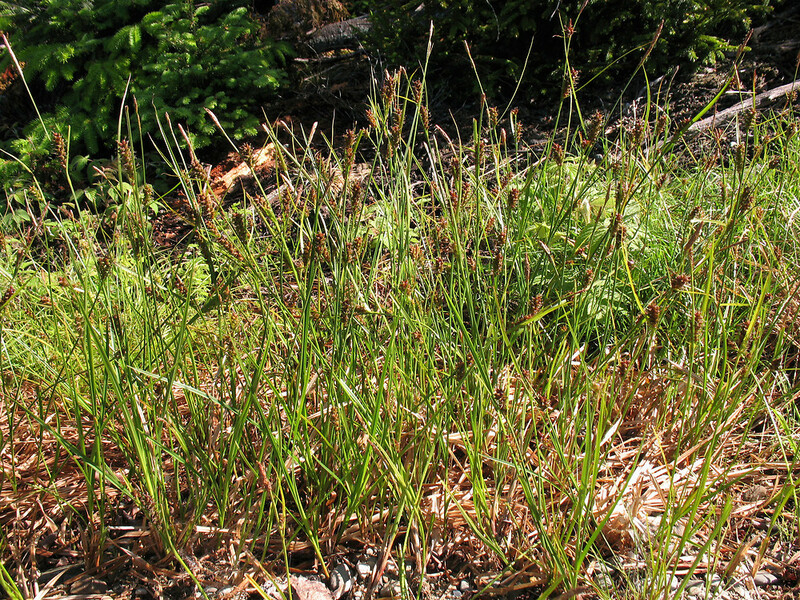 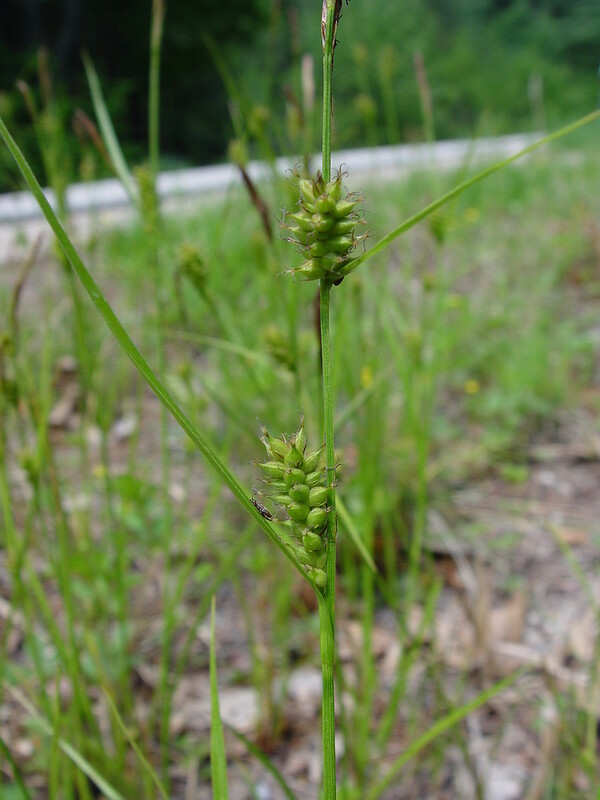 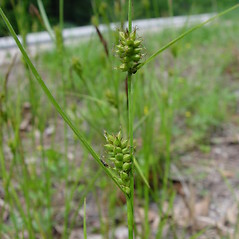 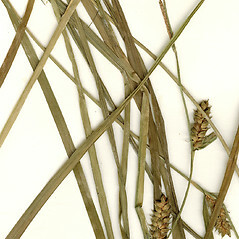 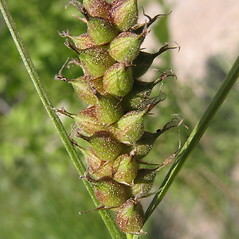 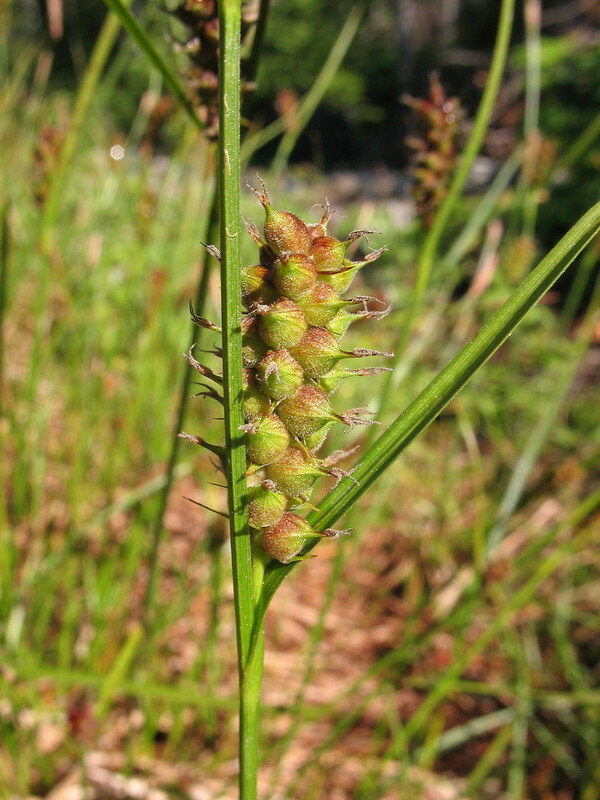 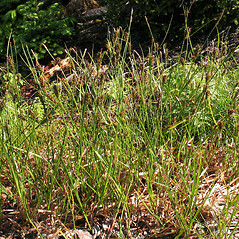 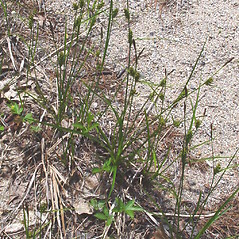 Houghton's sedge is a sedge of disturbed fields, roadsides and logged forests, that responds strongly to fire or other disturbances, and it may die out after a few years if the disturbance is not repeated. 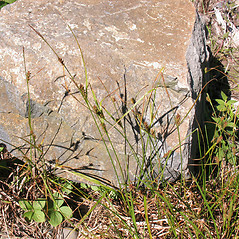 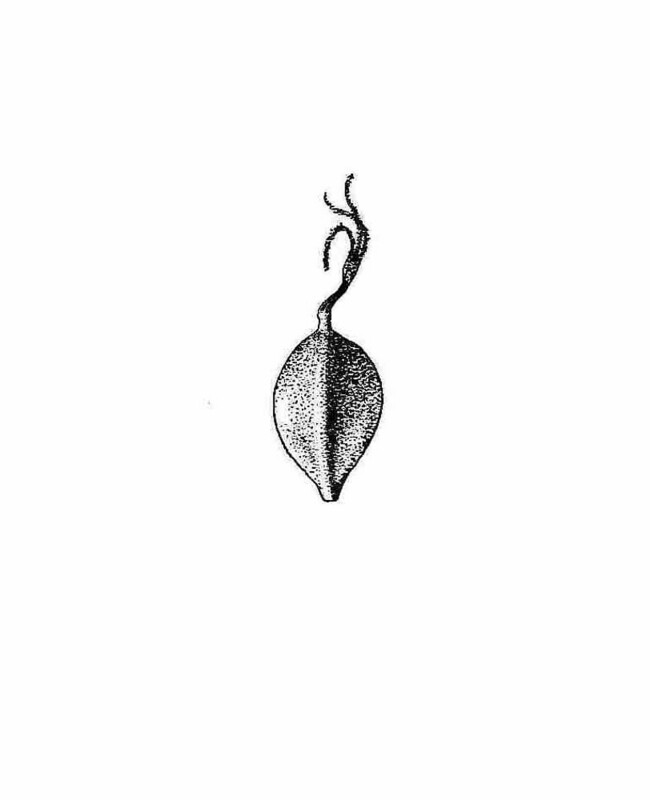 perigynia mostly 2.4-5 mm long, with pubescence dense enough to conceal the veins (vs. C. houghtoniana, with perigynia 4.5-6.5 mm long, the pubescence not so dense as to conceal the veins). 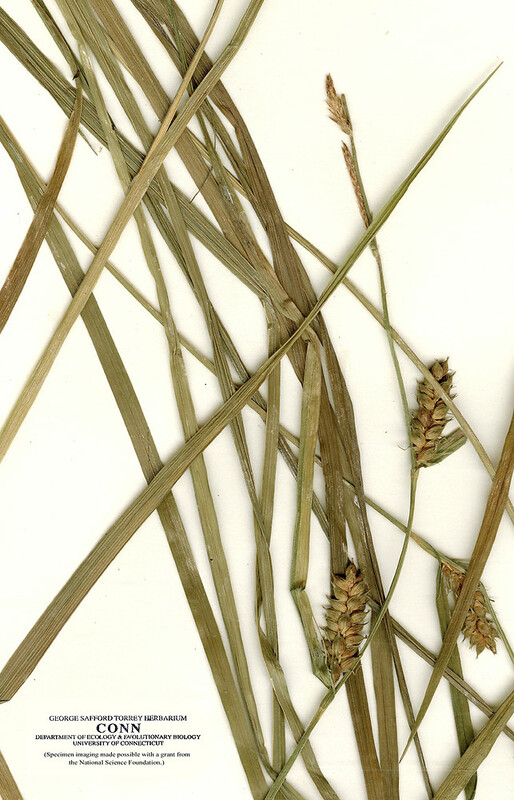 beak of perigyium with soft, hyaline, obscure teeth and inflorescence with 1 or rarely 2 staminate spikes borne on peduncles 2-20 mm long (vs. C. houghtoniana, with beak of perigynium with distinct teeth 0.5-0.8 mm long and inflorescence with 1-3 staminate spikes borne of peduncles mostly 20-90 mm long). 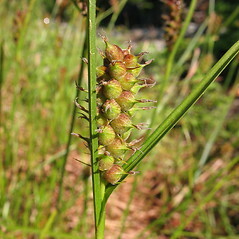 Houghton’s sedge. 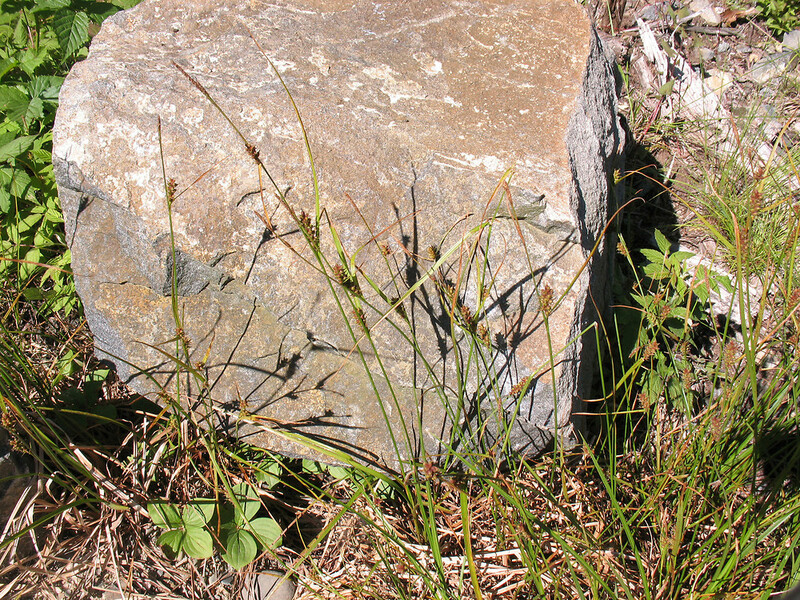 ME, NH, VT. Open, often disturbed, soils of fields, roadsides, logged forests, and ledges.